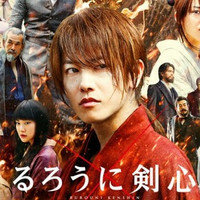 The official Twitter account for the upcoming two sequels of the live-action Rurouni Kenshin films today posted the latest/third promotional poster featuring all of the main characters including the newcomers for the Kyoto arc: Makoto Shishio (Tastuya Fujiwara), Aoshi Shinomori (Yusuke Iseya), and Sojiro Seta (Ryunosuke Kamiki). 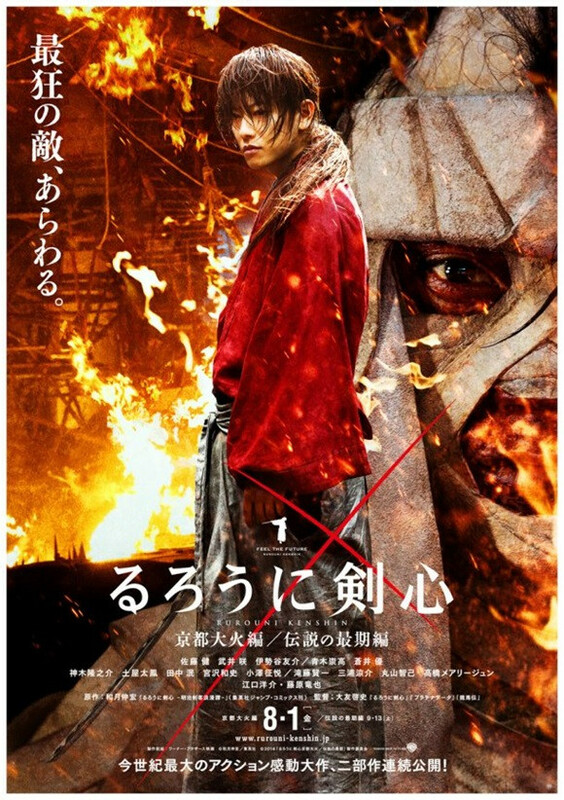 The tagline simply says, "Saraba (Farewell), Kenshin." 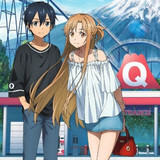 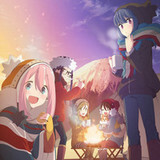 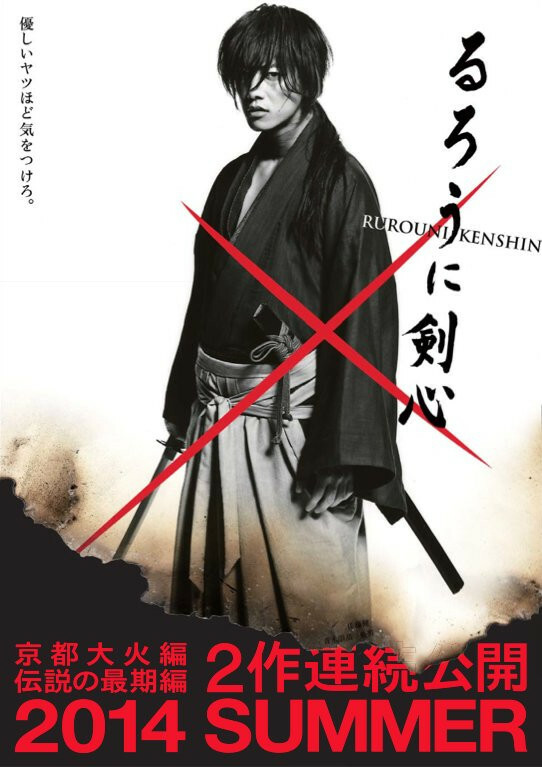 The poster will be distributed to theaters in Japan from the end of the next week. 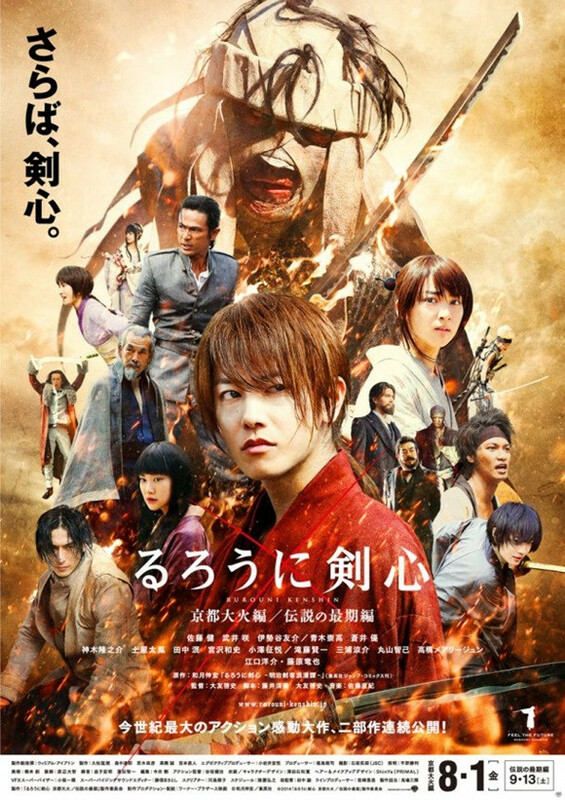 The first part of the Kyoto arc, Rurouni Kenshin: Kyoto Taika-hen (Rurouni Kenshin: The Great Kyoto Fire arc) hits theaters on August 1, then the second part Rurouni Kenshin: Densetsu no Saigo-hen (Rurouni Kenshin: The End of a Legend arc) will successively follow on September 13.